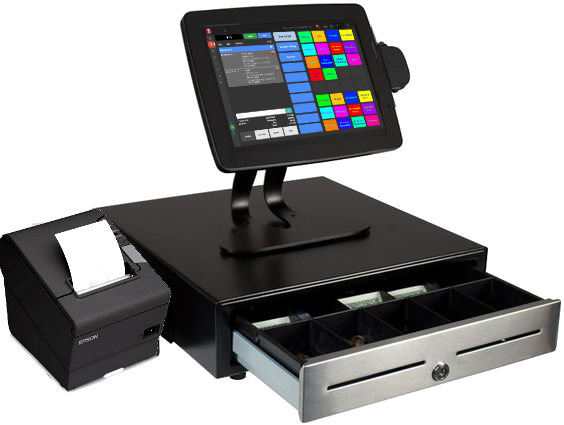 Need a Rental Point Of Sale? Easy to use multi-platform cloud rental solution for storefronts solution or delivery based rental shops. getting your rental business up and running is a breeze. Self Service Kiosk makes customer facing rental a snap. Select Item, Sign, and Pay. 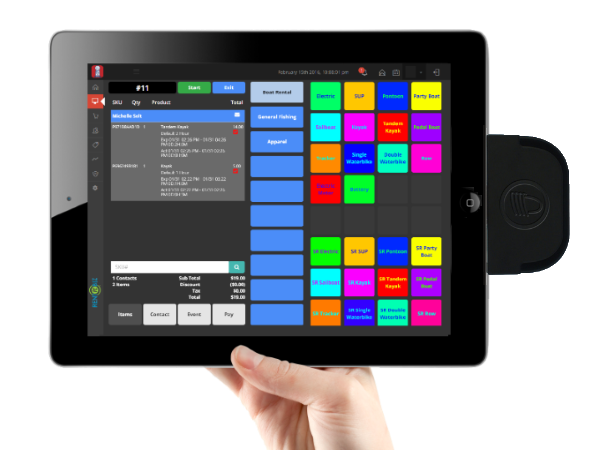 Easy-to-use multi-platform touch-screen rental/retail application for walk-in traffic or delivery based shops. Manage your rental inventory, reservations, retail sales, tours and online reservations from your tablet or PC. Digital contracts and receipts plus SMS communication makes your shop a paperless environment. Manage reservations, schedule events and assets for tours and venues! Print tickets online. Rental software for delivery-based rental companies. Manage all aspects of your rental business including: contacts, quotes, reservations, rentals, delivery/pickup schedules, billing and more. 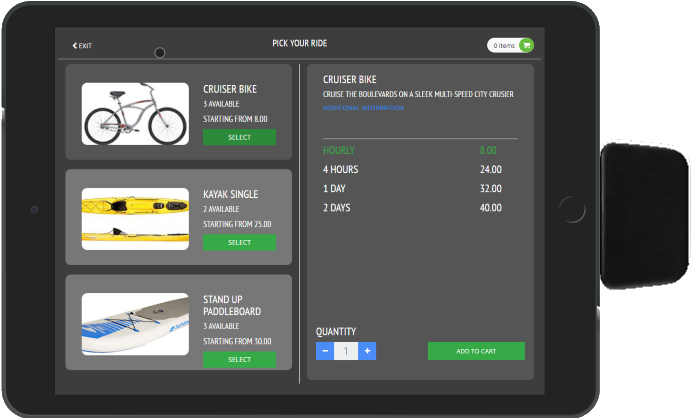 Rent it Biz Bike™ is the #1 software choice for bicycle rental & retail shops. 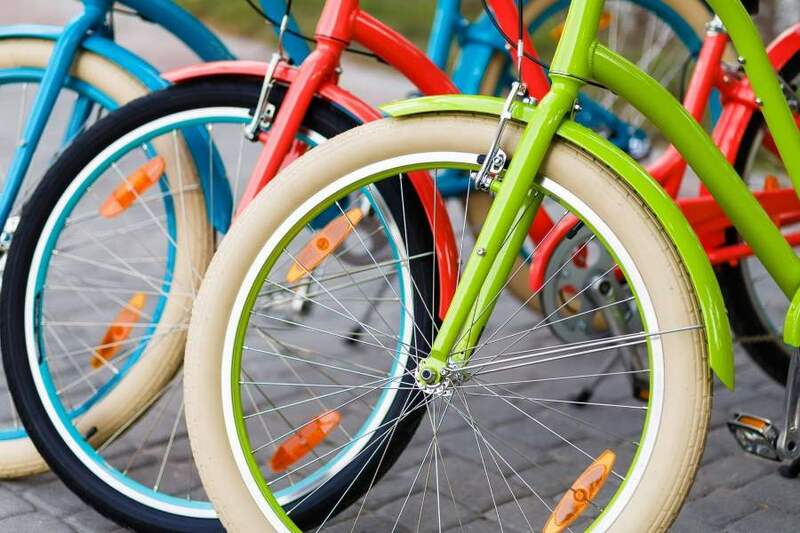 Manage all aspects of your bike rental/retail shop, including rentals and reservations, retail sales, inventory control, customer tracking, employee management, reports and more. Many bike rental/retail shop owners are going high-tech because they realize that a good rental/retail software program will increase revenues up to 15 percent and make life easier. This is achieved through rental revenue maximization, inventory controls, efficiency and costs savings, well trained employees, and greater customer satisfaction. Rent it Biz WaterSports™ is a powerful solution for all types of boat rentals, dive shops, marinas, sailing schools, and charter companies. 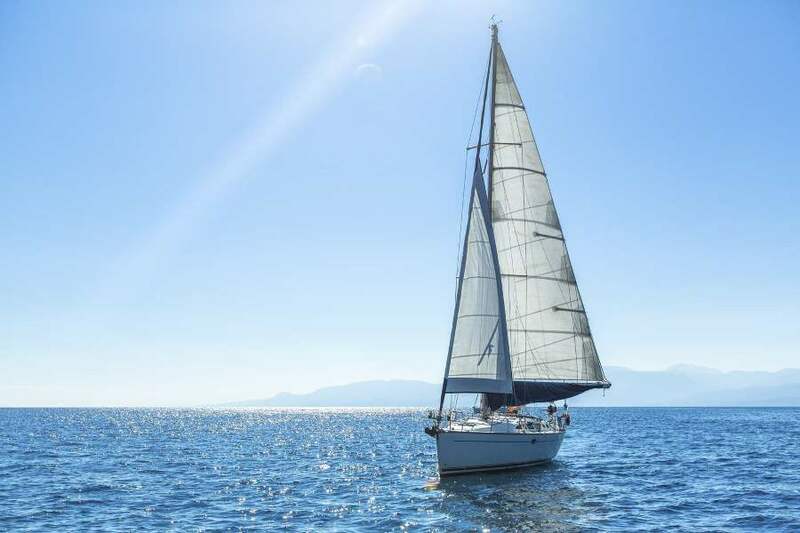 Manage all aspects of your water sports company: rentals, reservations, retail sales, ticketing, scheduling, memberships, maintenance, express food, and more. Accommodate any pricing plan desired, including hourly and daily rentals, packages and specials. You also can set up unique deposit requirements, minimum rental time, and grace period per rental item or category. In the ticketing module we offer multiple rates for the same item, i.e. kids, adults, seniors, and members. And you can create time slots and capacity requirements per boat ride, rental item, or event. Rent it Biz Segway™ is the #1 software choice for Segway rental & retail shops. 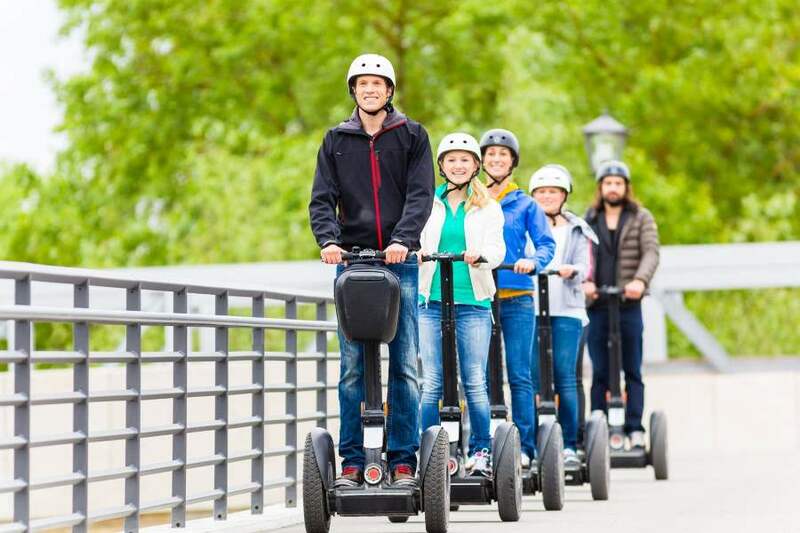 Manage all aspects of your Segway store including: sales, rentals and reservations, guided tours, training schedules, inventory control, customer tracking, employee management, reports and more. Accommodate any pricing plan desired, including hourly and daily rentals, packages and specials. You also can set up unique deposit requirements, minimum rental time, and grace period per rental item or category. You also can create time slots and capacity requirements per guided tour or event. 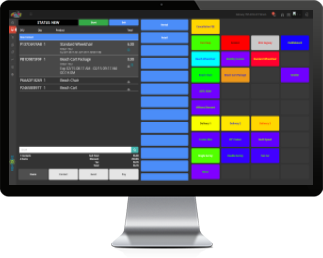 Ski Speed™ is the complete software solution for ski/snowboard shops and ski resorts. The easy-to-use touch screen technology allows for fast rental/retail transactions and automatic DIN calculations. 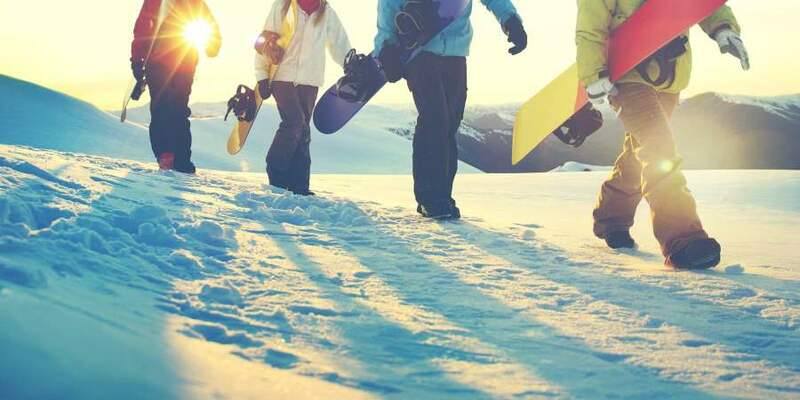 With Ski Speed™ you can customize pricing plans and packages, sell lift tickets, schedule ski school, and process online/phone reservations for individuals or groups. Ski Speed™ works for small and large rental shops. You can process rentals and sell retail items all from one POS station; or, you can set up an assembly line rental shop with a registration kiosk, ski dispensing station, and POS station. We could not be happier with the newest version of Rent it Biz. We were able to get it up and rolling in a fraction of the time as other POS systems we have used. It easily keeps track of over 1000 rental bikes and this newest version is even able to handle our rental car business as well as retail, all in one easy to use package. We have been using Rentitbiz for 6+ years and have found it to be extremely user friendly. A few years ago we converted from the old dos version to windows without an issues mainly due to the staff at Rentitbiz. Free up storage space. Why keep boxes of contracts and receipts when we can store them digitally. You can access them anytime. Save time by Scanning drivers license or any ID with Bar Code into Contact information. Manage your memberships. Never overbook from POS or Online. Bar Code Scanning for speed of checking out or receiving assets. Reserve rentals and tours online with great looking link that includes your pictures and logo. Manage retail sales along with rental and tours. Bar Coding, inventory order reminders and reporting make retail a snap. Manage all aspects of events and tour reservations, capacity and print or email ticket. Have customers interact with your company via social media, online reservation or email receipts and SMS. We offer competitive rates and will throw in additional terminals for no charge. Rent it Biz Software Company was established in 1998, by rental industry veterans and a private equity fund. We offer affordable software solutions to the rental and amusement industries.